Cryptocurrencies like bitcoin have become an indispensable part of the economic and financial industry. The rise of the market leader among the crypto fields reached new, unrivaled heights towards the end of 2017. How high is the influence really today? Continue reading to find out. What makes cryptocurrency so attractive? Cryptocurrencies like bitcoins are considered the safest and most valuable currencies in the world because of Blockchain. They are created by the so-called mining, in which computer power is provided. Virtual currencies can be bought via trading platforms for Euro / Dollars and kept in the electronic purse called Wallet. The emergence of the cryptocurrency digital money no doubt makes it easier to transfer funds between two parties in a transaction. Unlike physical money , virtual money or virtual currency is not regulated by any financial institution or by any government, so it will be the users who define the value of cryptocurrencies under supply and demand . The appearance of cryptocurrencies or digital currencies has given users the opportunity to decide what they can do with their money . Thanks to this freedom of anonymity the users of the cryptocurrencies have taken advantage of the advances in technology, so this has an impact on the economy and the use of the physical currency. The digital currencies have been growing and options or alternatives for the have been increasing, which produced a growth impact on the economy. How does cryptocurrency impact the global economy? Being able to face payments without having to pay commissions to third parties is one of the greatest advantages that Bitcoin presents and, therefore, both customers and companies use these cryptocurrencies to exchange goods and services. Generally outside cryptocurrency settings, international transfers requires a huge amount of transaction fee and usually would take a long time to be processed. Transfer protocol currencies include Bitcoin, Ethereum, Litecoin, Dash, etc. these protocol currencies have changed the financial environment making it unnecessary to involve a middleman. In other words, the middleman is no longer required for authorizing and authenticating transactions. Hence, transaction fees on any transfer of funds, assets, and rights between accounts are relatively cheaper than it should initially be. Anyone can be a digital banker, or have their washing machine”. Virtual currencies depend on themselves and on users. They themselves are a bank and the money they have can be moved at will, according to the transactions they want to carry out at all times. Thus, little by little, cryptocurrencies have made a place in society and, nowadays, there are many users who use these cryptocurrency to maintain their own capital, without so many government regulations in many countries. Another very important aspect that we have to highlight from Bitcoin, is that all the transactions that are made through it are done very quickly, usually it takes about 10 minutes approximately and the best thing is that they can be do anywhere in the world, so there is no waiting time as it happens if we make these transfers through the banks. The emergence of new markets in the economy is as a result of cryptocurrency. A new kind of market emanates which is controlled and governed by everyone and no one, and there could be a cyberspace issue as a result of everyone managing the flow of money their own way. Due to the characteristics of cryptocurrency, it has made these currencies to be superior to fiat currencies that are frequently used. The financial market use to comprise only the fiat currencies, gold inclusive. These currencies are traded in pairs in the financial market before the emergence of cryptocurrencies. 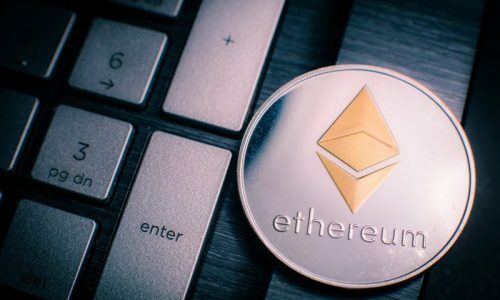 Now, cryptocurrency has introduced another market where different cryptocurrencies (like Bitcoin, Ethereum, Litecoin, etc.) are traded in pairs, and false can be traded with other regular fiat currencies. This has led to a larger financial market. Central banks controlled monetary transactions directly or indirectly in earlier times. However, the introduction of cryptocurrency to the global market changed that. So this has made the monetary power move from the government and central banks to the masses. Cryptocurrency can lead to the politicization of money when adopted on a large scale, and people can challenge the economic power. The public can now question economic power since digital record keeping is currently on a public ledger. In conclusion, the global market is unpredictable. Cryptocurrencies certain provide features and functions that are changing the way we do things. Although cryptocurrencies have relatively short life, experts say its impact on the global economy will become stronger as the years pass. Even so, we have already been able to experience some real situations in which these virtual currencies have gained special prominence. 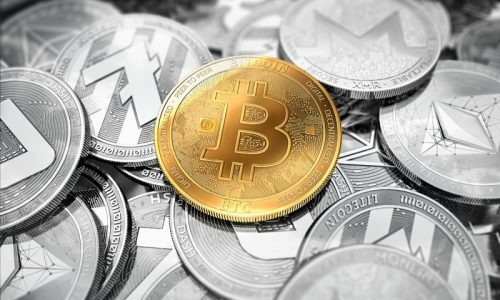 When the Chinese Yan was devalued and the value of the local currency decreased significantly, however, it was not the same with Bitcoin and for this reason, many users opted to use these cryptocurrencies that arrived to reach a value of more than 3,500 yuan in exchange for just one Bitcoin. The question is no longer whether cryptocurrencies are disrupting the global economy, the evidence is already there. It is obvious that newer, and more efficient technologies on the market will no doubt affect the demand for older ones. 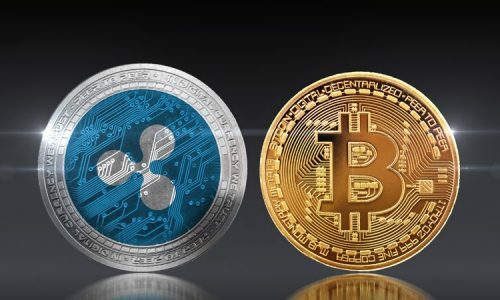 Bitcoin, Litecoin, Ethereum, Ripples, and various other cryptocurrencies continue to experience a healthy growth in price, market capitalization.